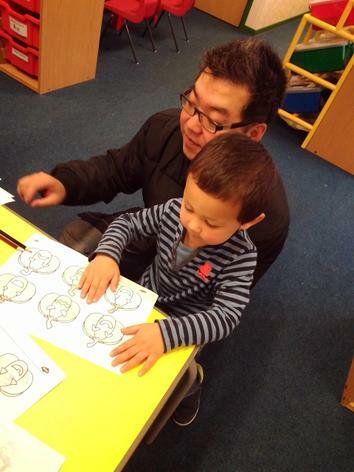 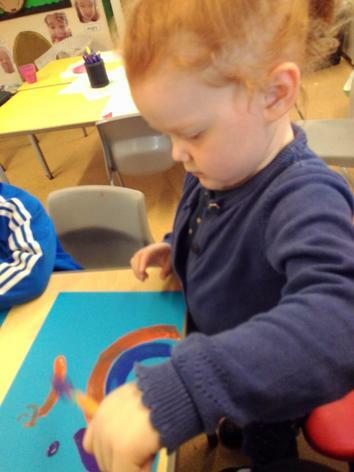 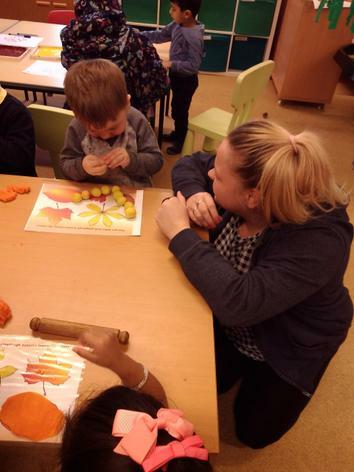 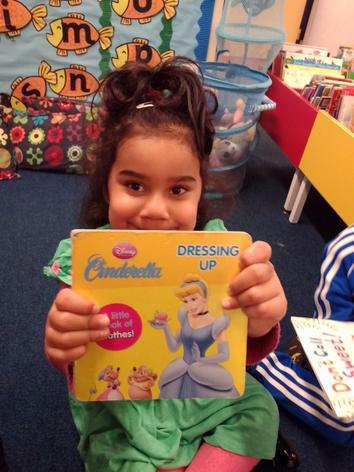 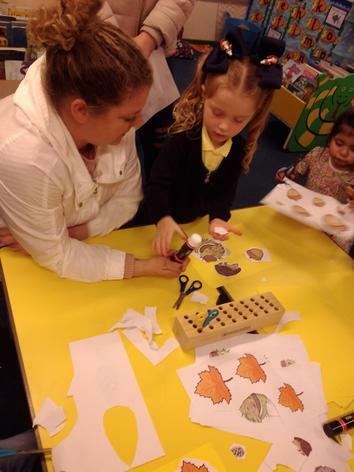 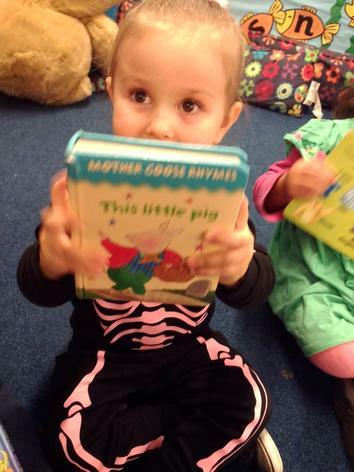 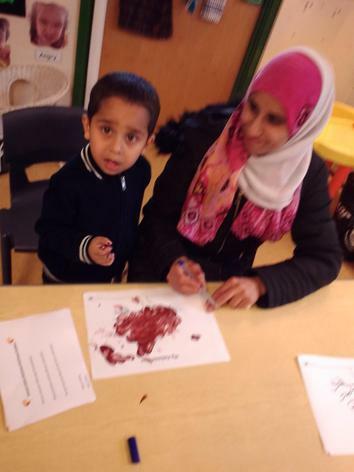 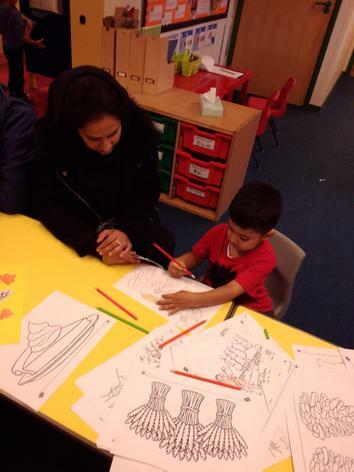 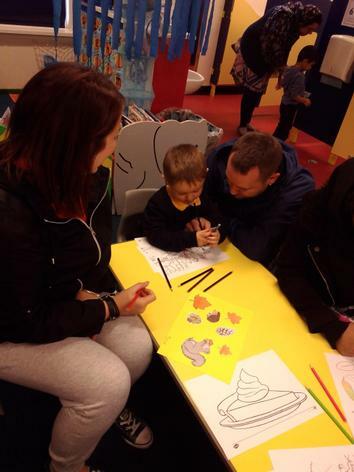 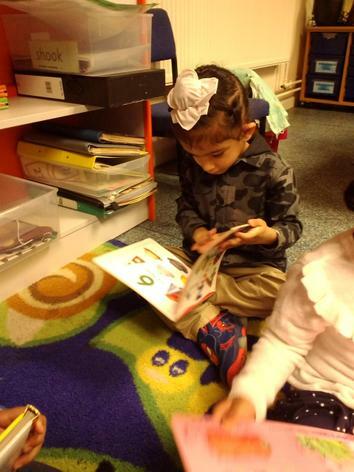 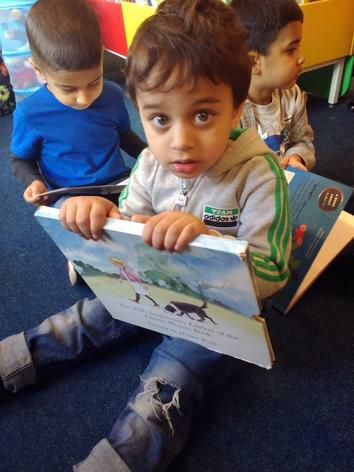 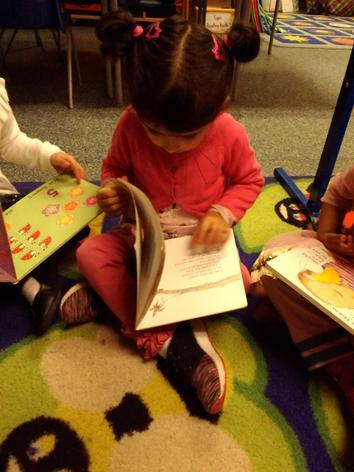 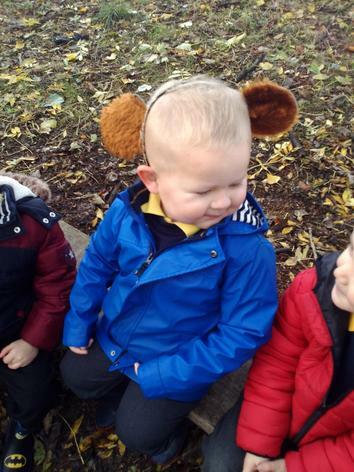 Please check our website for any updates of information and to see what we have been learning about in Nursery. 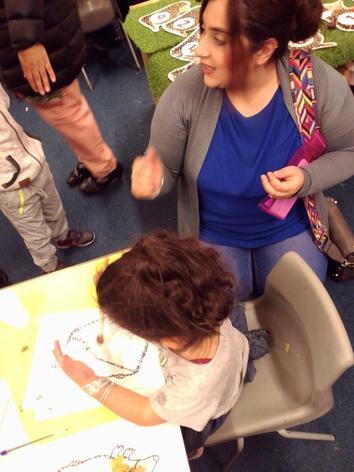 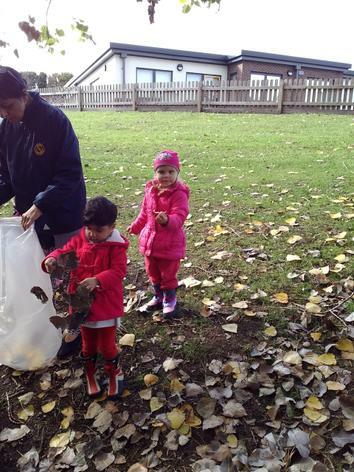 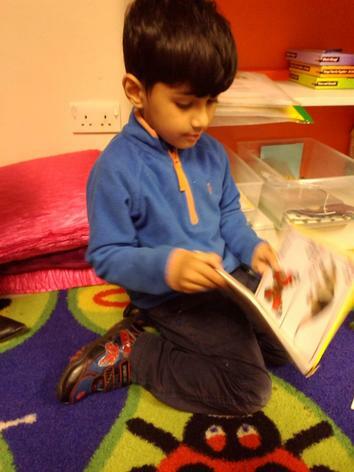 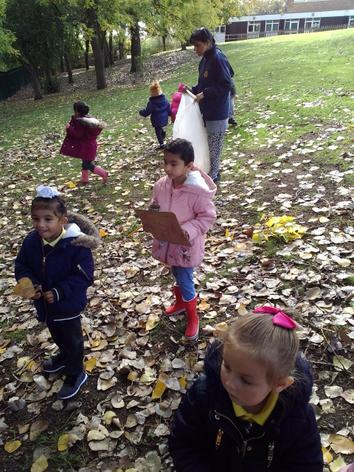 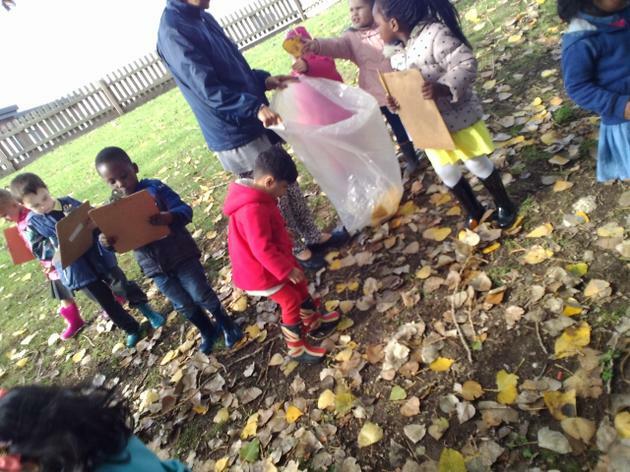 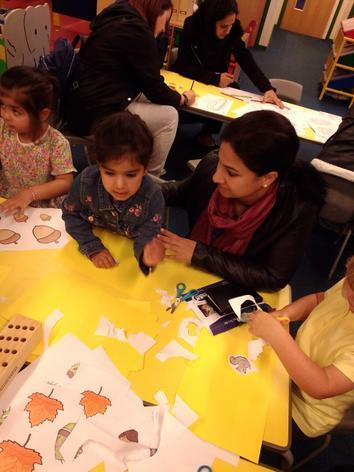 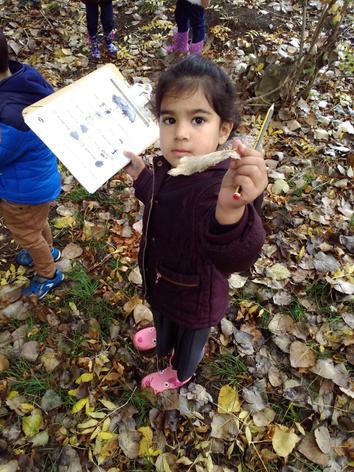 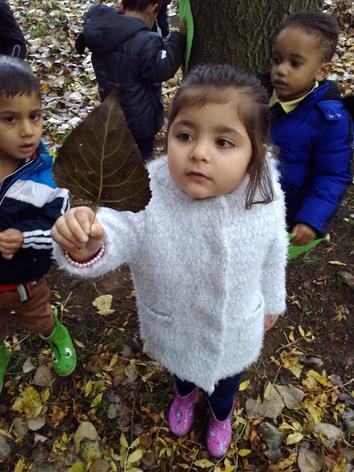 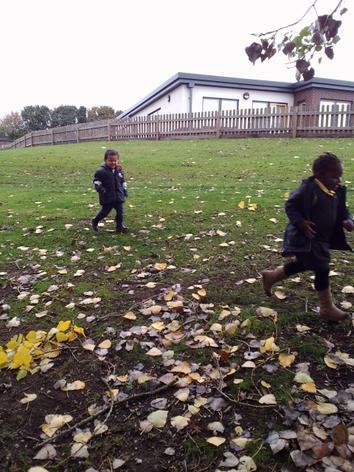 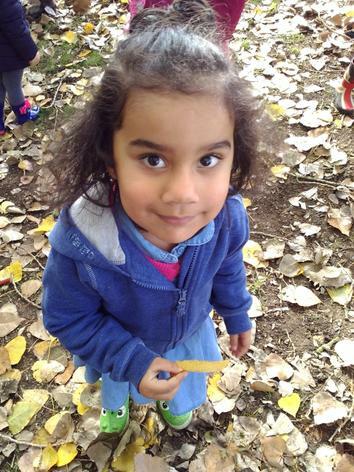 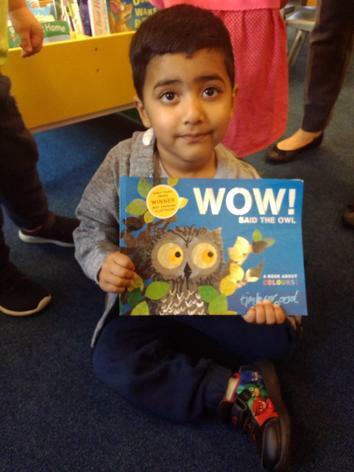 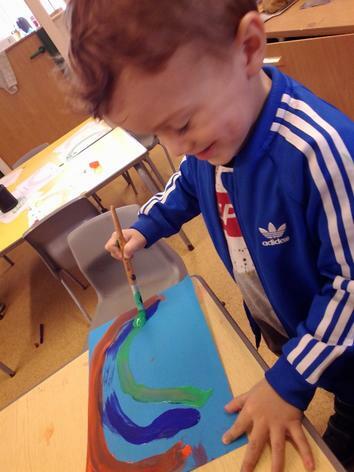 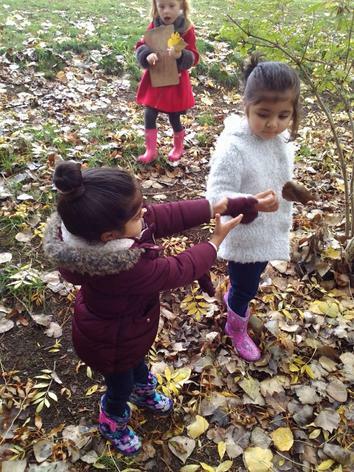 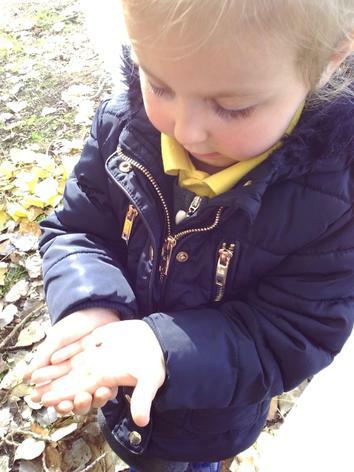 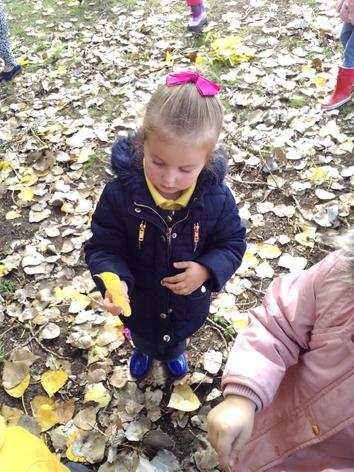 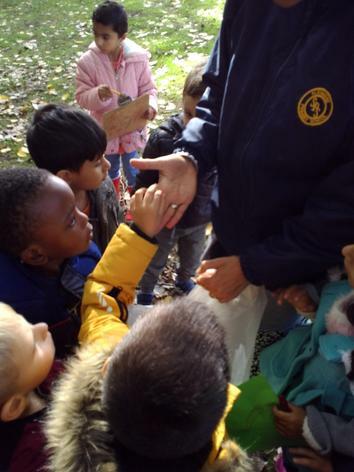 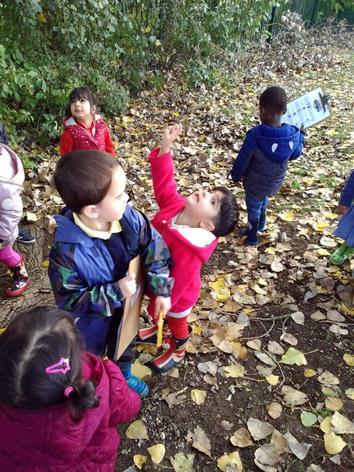 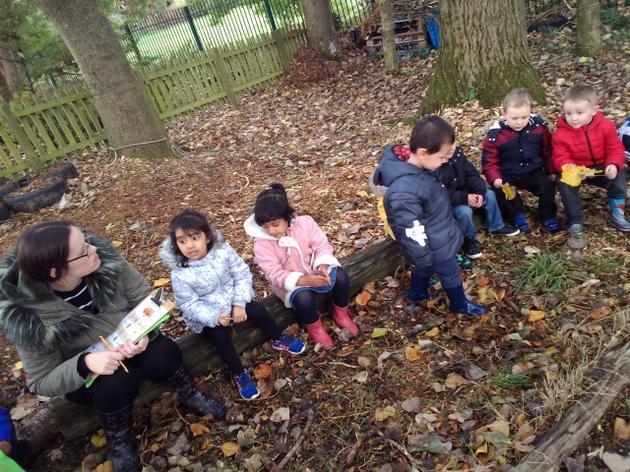 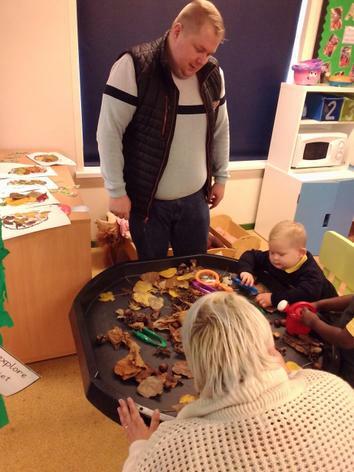 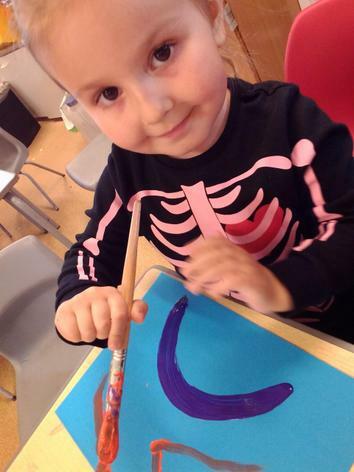 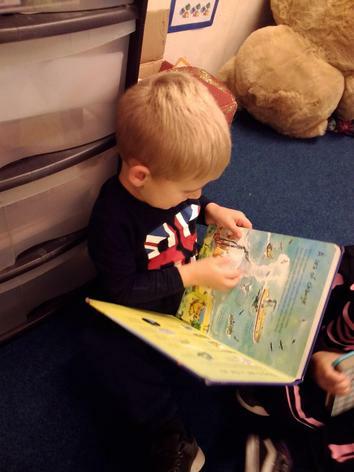 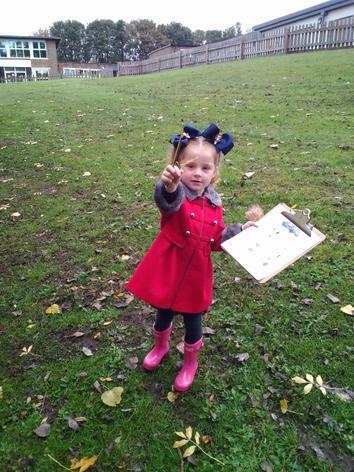 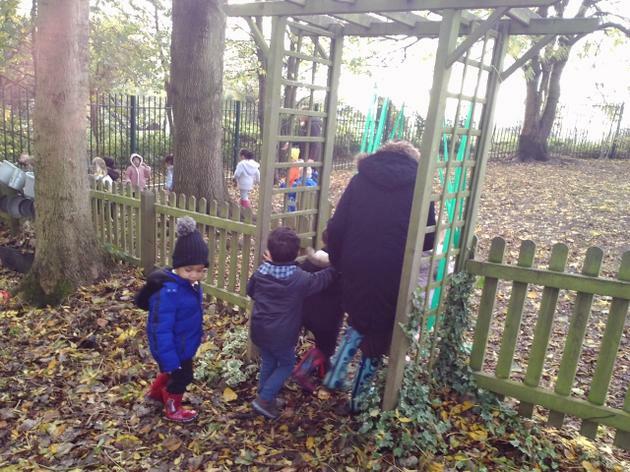 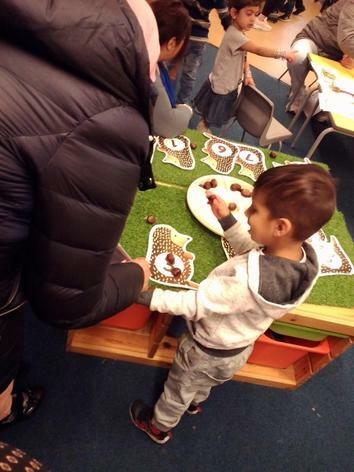 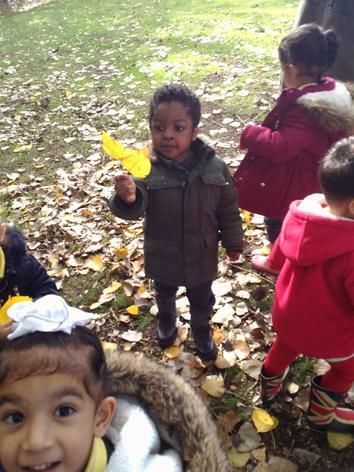 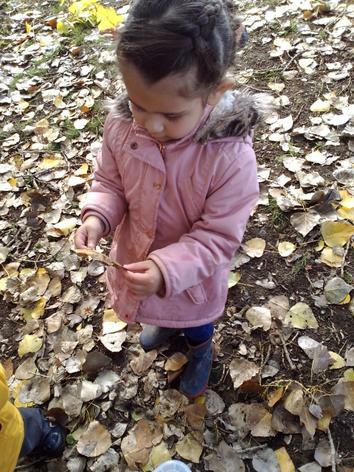 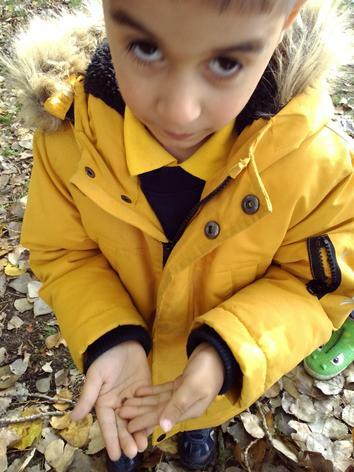 Each week our topic changes and the children are supported and encouraged to access a wide range of activities in both our indoor and outdoor learning environments. 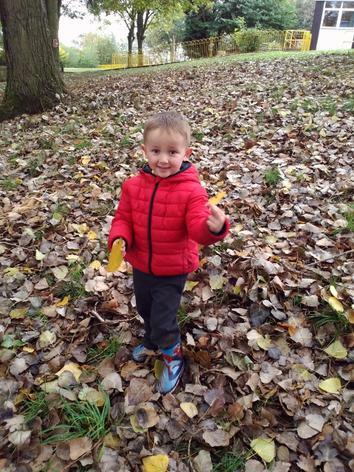 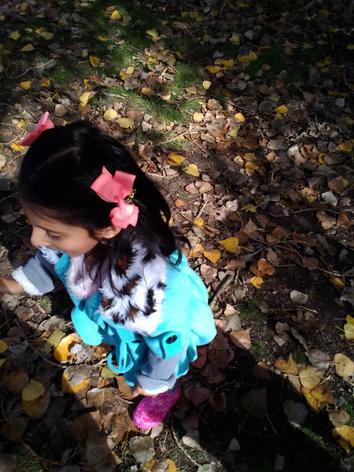 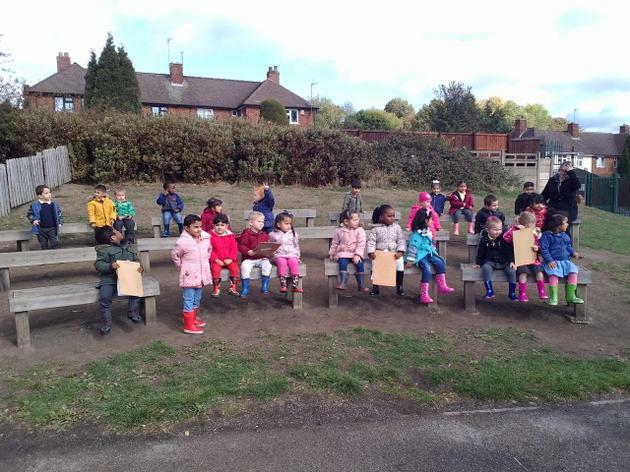 We went on an Autumn Walk! 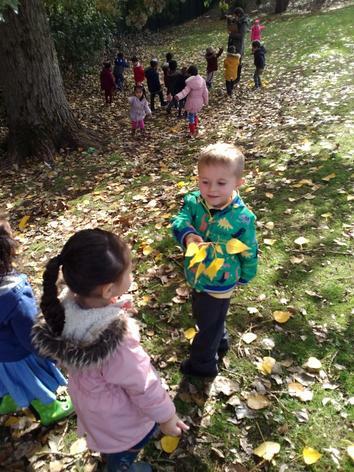 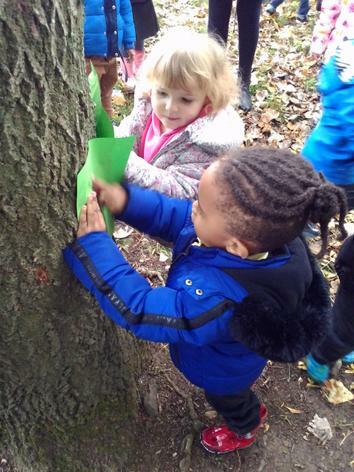 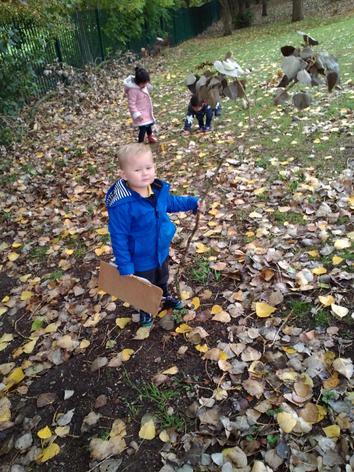 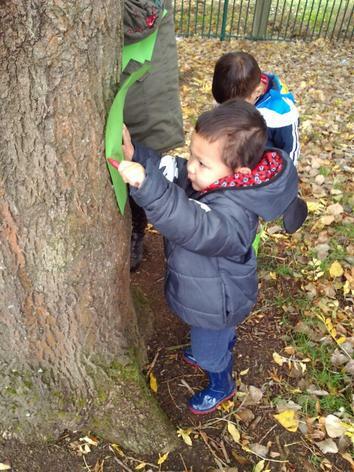 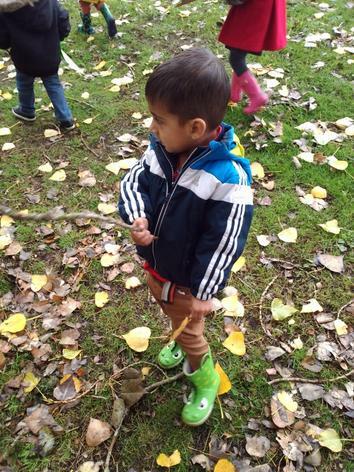 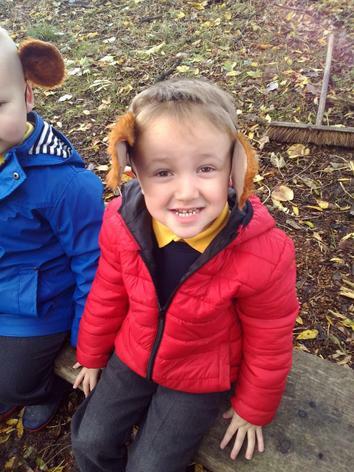 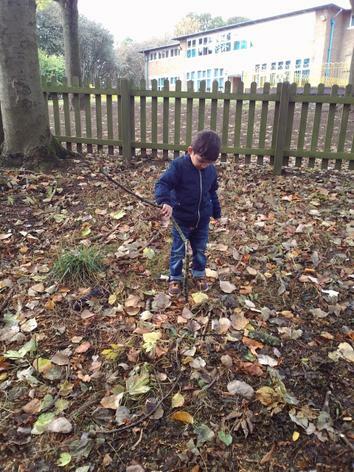 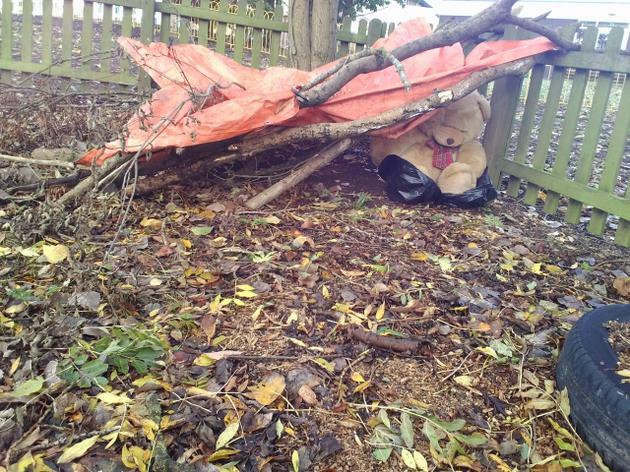 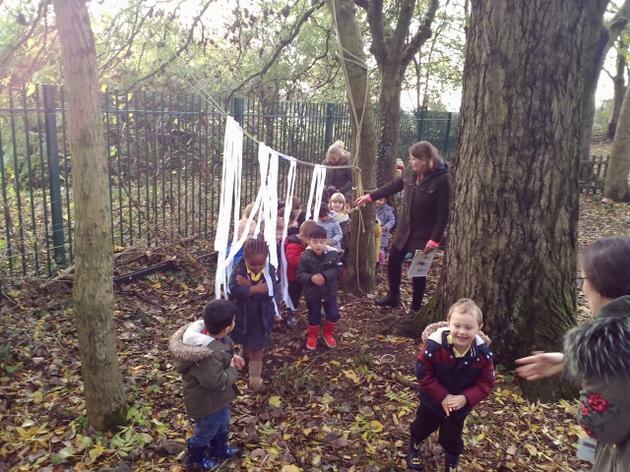 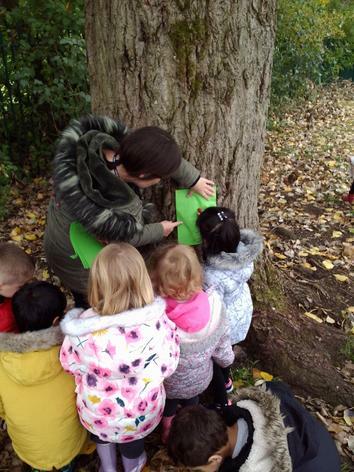 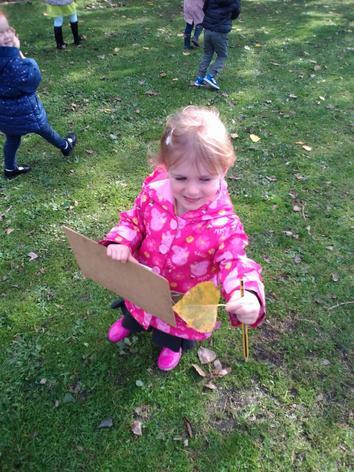 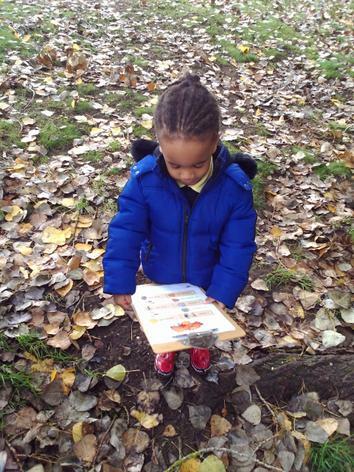 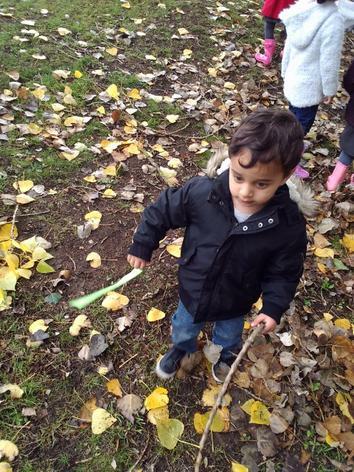 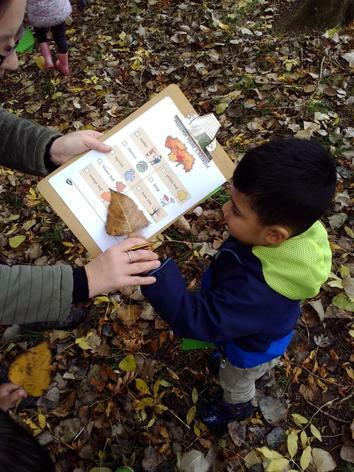 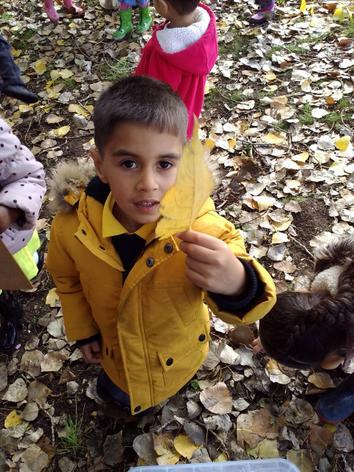 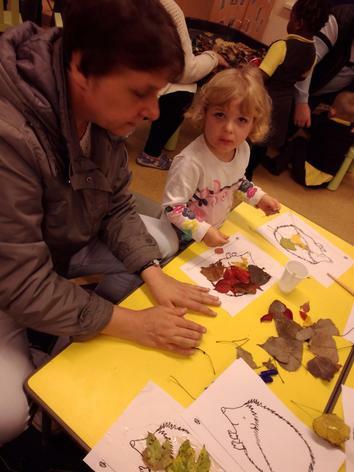 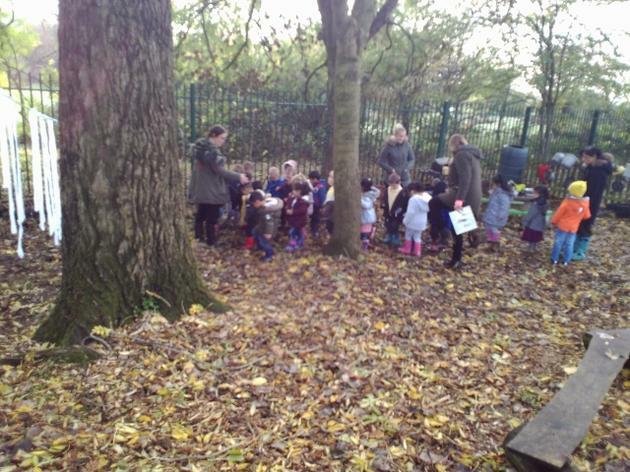 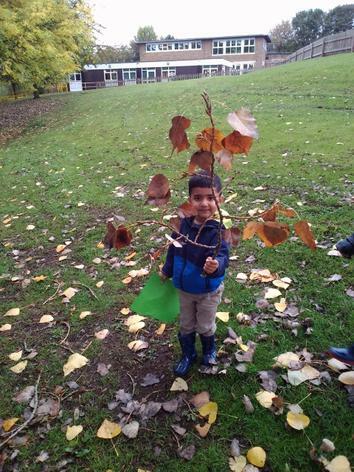 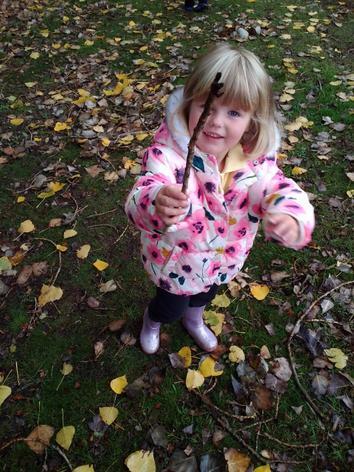 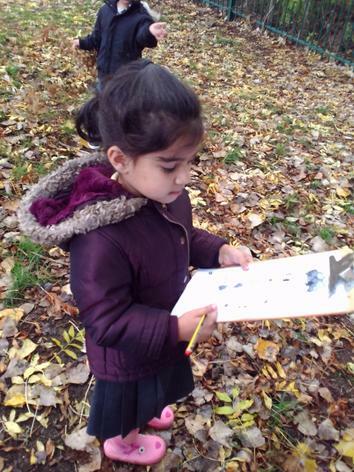 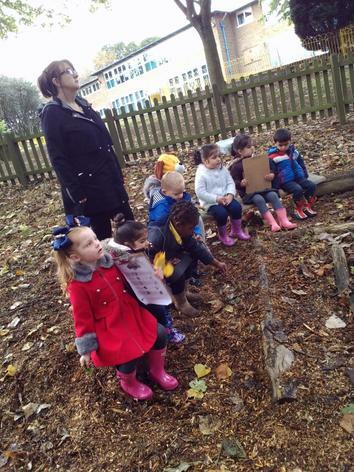 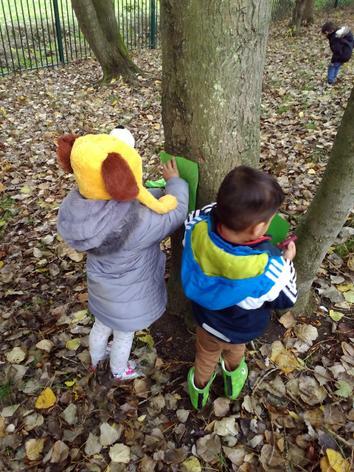 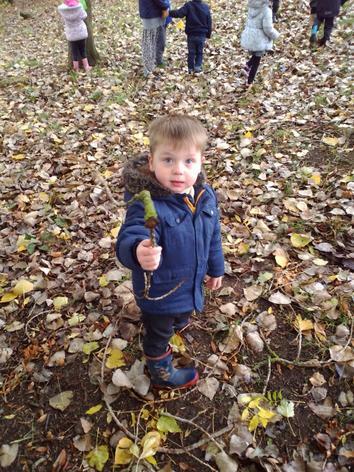 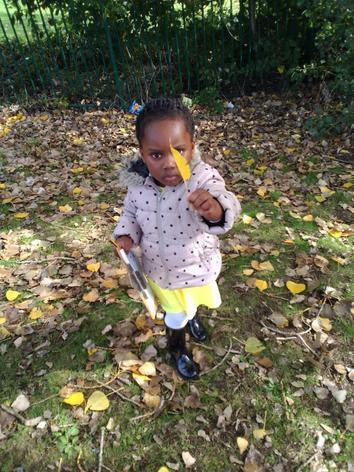 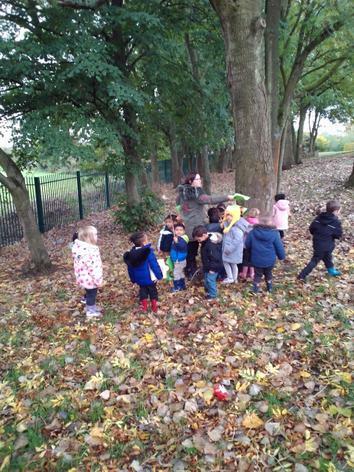 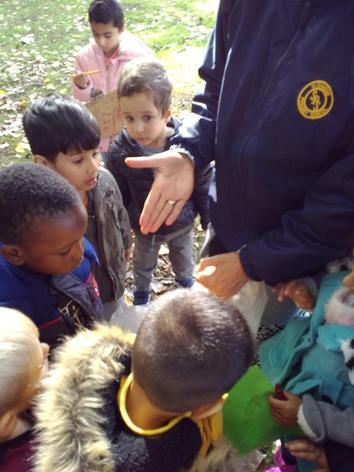 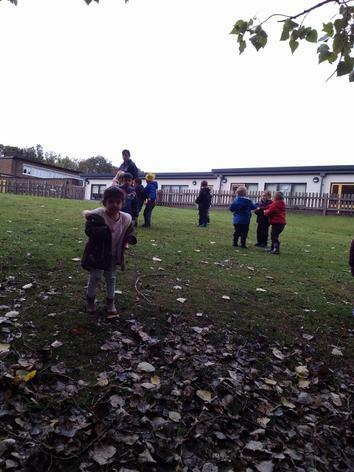 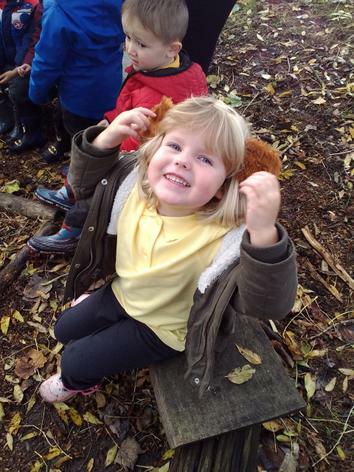 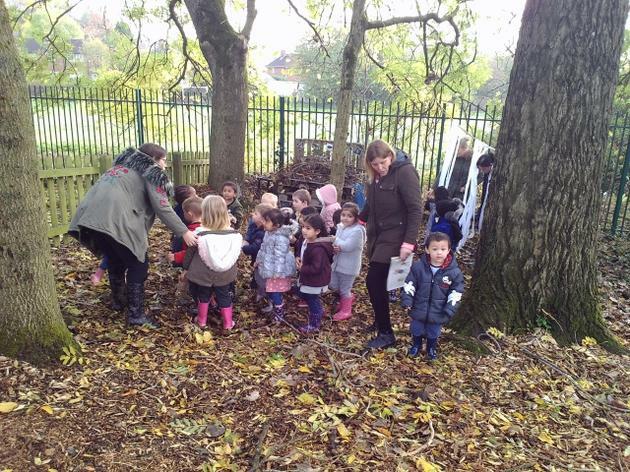 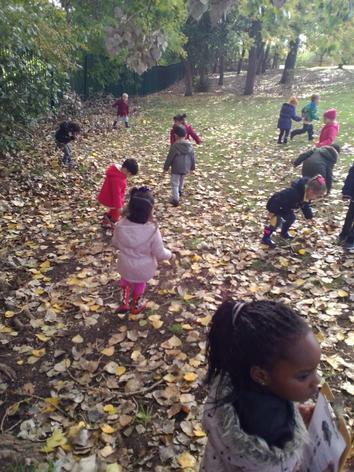 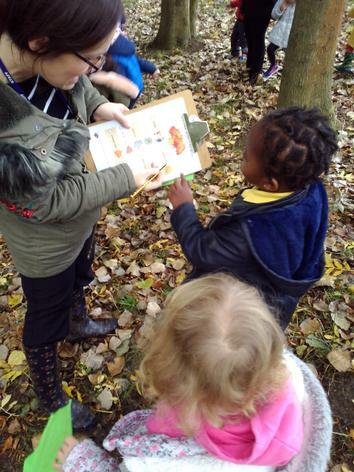 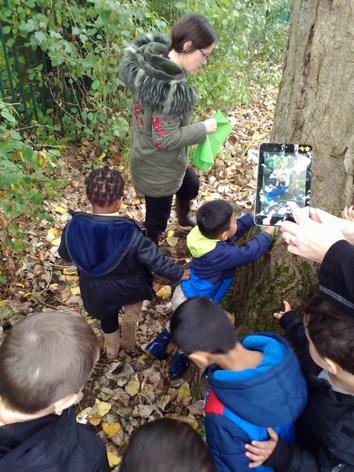 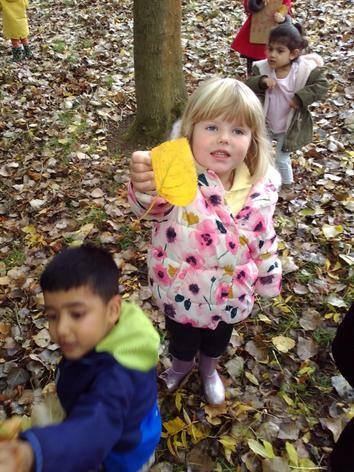 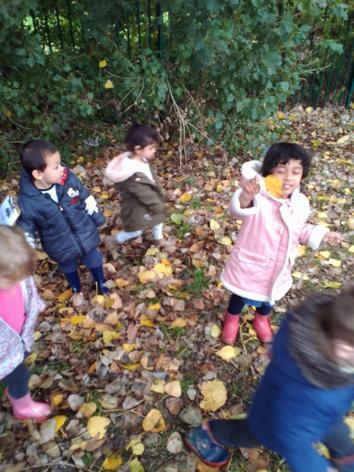 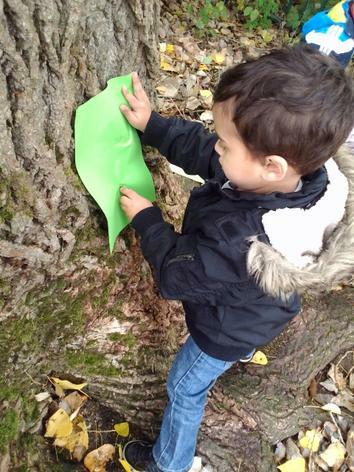 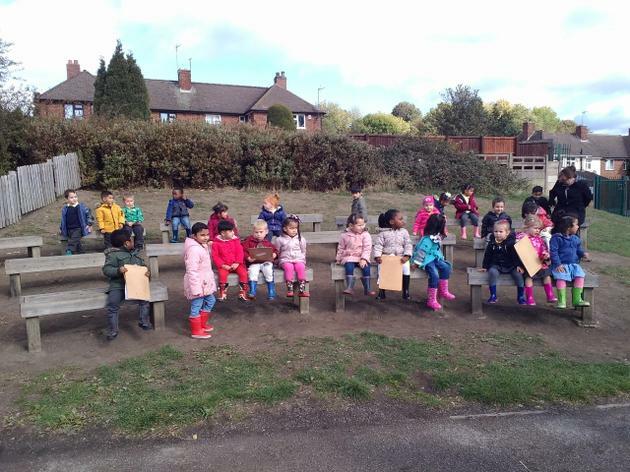 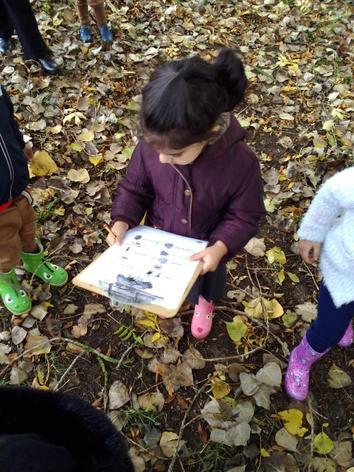 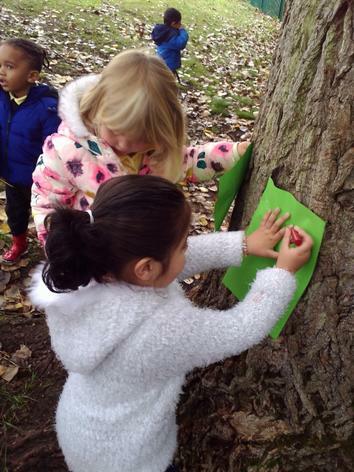 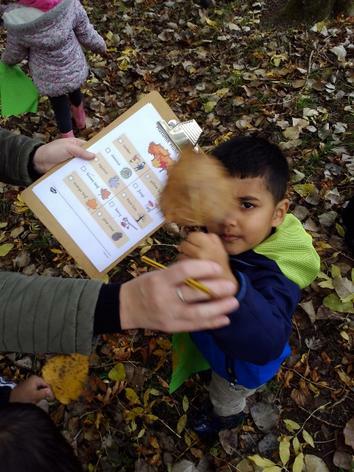 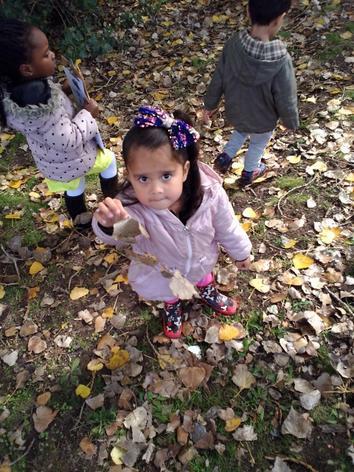 We went on a Bear Hunt down in Forest School! 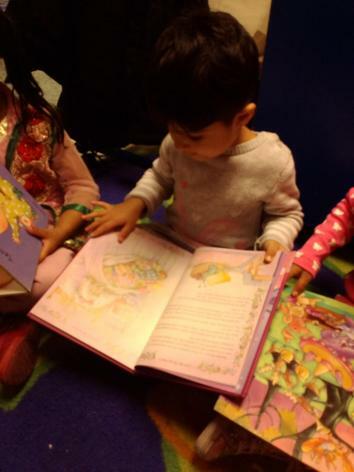 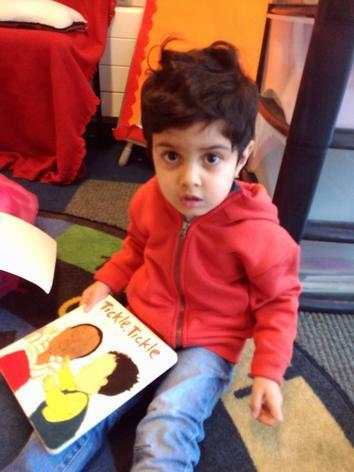 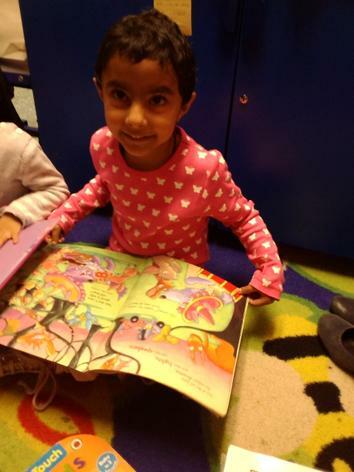 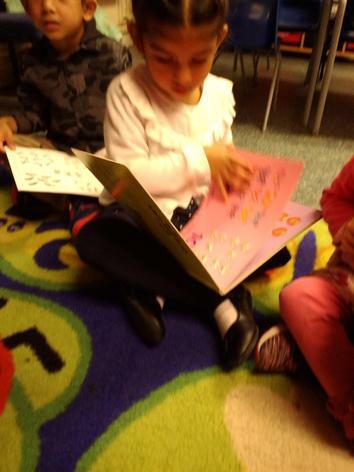 We enjoyed celebrating our Rainbow Reading day!